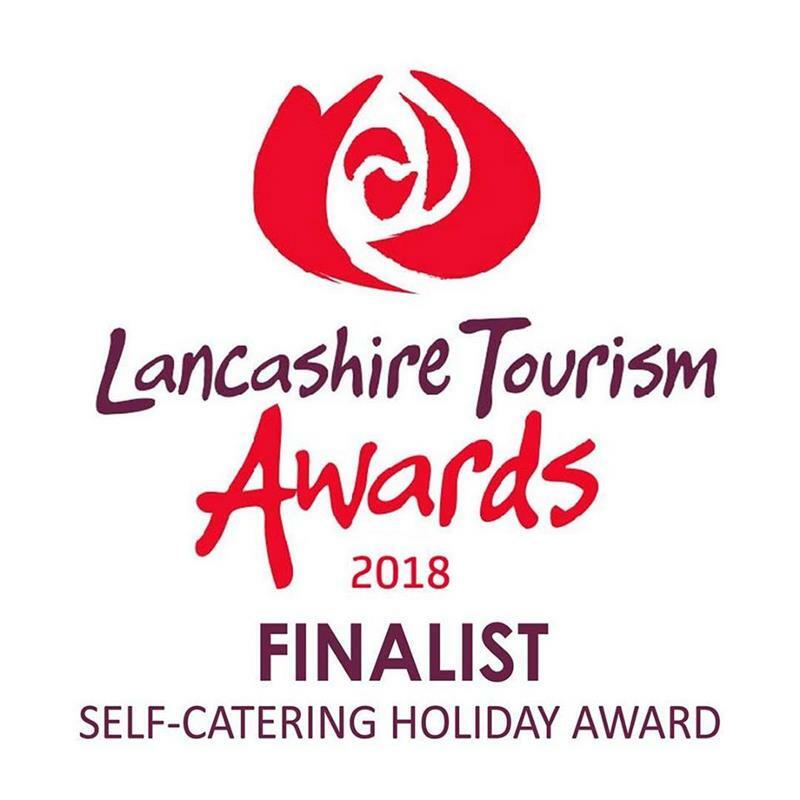 The whole team at Partington's are in celebratory mode, we are so proud to announce our 3 and 4* apartments at Newton Hall Holiday Park are finalists at the 2018 Lancashire Tourism Awards. With our fabulous win in 2017, we are so honoured to be a finalist again this year in the self-catering category. Our newly refurbished 3 and 4* apartments provide a spacious, yet homely feel with a modern layout perfect for short breaks away with the whole family. © 2019 Partington's Holiday Parks is a trading name of Partington's Holiday Centres Limited, registered in England and Wales, no 391104.